An epic, Melodic Heavy Metal album. 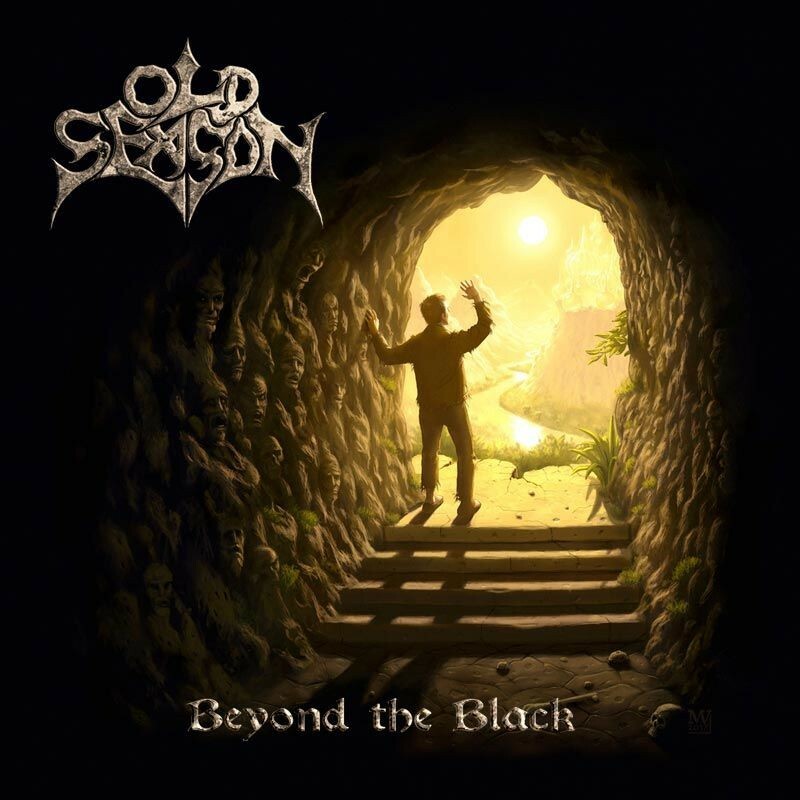 Irish Rockers Old Season return with the release of their second full-length album 'Beyond The Black', the follow-up to 2009's 'Archaic Creation'. Since that time, the band has undergone a couple of line-up changes; original vocalist Frank Brennan and guitarist Phillip Mahony having been replaced by John Bonham and Jimmy Kiernan respectively. The album only has nine songs, yet clocks in at over sixty-two minutes in length. OS have found their own blueprint for song-writing; slow instrumental starts developing into heavier, grandiose epics. 'A New Dawn' sets the scene, a myriad of guitar riffs courtesy of the two Jimmy's – Blanchfield and Kiernan. Unsurprisingly, the album's only sub-five minute song, 'Scavenger', has been released as the first single and it's the closest OS get to traditional, straight-ahead Metal. The album benefits from a very good production and mix, as well as a strong and powerful rhythm section courtesy of Dave Copley (bass) and Anto Walsh (drums), with the aforementioned Blanchfield and Kiernan readily trading riffs and solos, while the melodic elements arrive courtesy of Dermod Smyth's keyboards/piano and the cadence of Bonham's vocals. Paradoxically, to my ears, the sum of the parts is greater than the whole. By that I mean each individually song is well crafted and executed, but collectively I find the album just too long and drawn out, as well as a bit of a physical assault on the ears, despite it being peppered with quality. The latter is only my own personal point of view, and for those who enjoy this style of music, this could well be one of your albums of the year*. Old Season has, with 'Beyond The Black', produced an epic, Melodic Heavy Metal album.